The Dubuque Camera Club meeting on January 21, 2019, was attended by 15 people. We welcomed two first-time attendees, Beth, who is interested in portrait photography, and Debbie, who claims to be a hobbyist. I wasn’t sure what that word meant so I checked the dictionary. A “hobby” is when somebody pursues an activity or interest for pleasure or relaxation and not as a job. Probably quite a few of us in the club could identify with that. Yet many club members have also exhibited or sold prints. Several of us have taken senior pictures or have even photographed weddings. A few have operated photo studios. To tell you the truth, I’m not really clear where the boundary is, between amateur hobbyists and everybody else. Intense creativity and talent comes out of both amateur and professional photographers. In fact, people have been quibbling for a long time over the difference between them. One of the most popular nature photo contests in the country, the Audubon Photography Awards, nails down the difference with an exact number. According to their 2019 rules, if you earn over $5,000 per calendar year with your photography, you are a professional. If you earn $4,999.99 or less, you are an amateur. (This is Audubon’s definition — the IRS is an entirely different bird). Some of us have a ways to go before being eligible to compete as a professional. But speaking as a photographer that is still learning, who knows what the future may hold…? Maybe we should think of this difference between amateur hobbyist and professional as reflecting a spectrum of skills and experience. After all, continuing to learn helps to keep photography fun. During the flash photography workshop at tonight’s meeting, Andreas Exner set up his tripod and gear, and discussed how he uses flash with a long lens in the field. Club president Ron Tigges tagteamed Greg Nauman to demonstrate magnetic diffusers and various other gadgetry for light modification. Much discussion ensued between attendees about technique, gear, and the secrets of taking excellent pictures by manipulating the lighting. Thanks to everyone who contributed or attended tonight’s photography workshop! 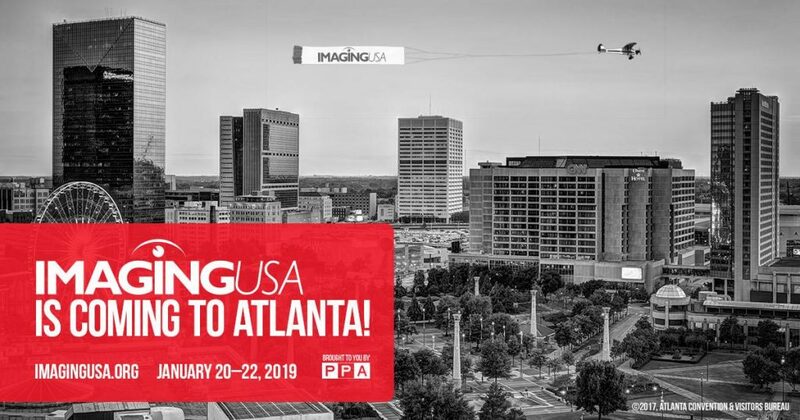 ♦ Next meeting: Monday, February 4, 2019 at 6:30 p.m. General Bob Felderman will give an outbrief on this year’s national PPA convention, ImagingUSA. We will also go over submissions and returns. N4C competition submissions are due before the meeting. No Black & White submissions, because we will be judging that category at the following meeting. ♦ Monday, February 18. Our club will judge the Digital Black and White category of the N4C competition. Three volunteer judges will be dragged to the front of the room, kicking and screaming (joking!). Those who attend with more convincing alibis will be able to look at the photos from the safety of the audience (and make it home before their bedtime!… only partially joking!). ♦ Saturday, February 23, @ 1:30 p.m. Bereavement Photography Training at Mercy Hospital in Dubuque (6th floor conference room). In this two-hour training session, sponsored by the Iowa chapter of the Star Legacy Foundation, you can learn how to help grieving families. Volunteer photographers must be able to come to the hospital within two hours of an infant death or pregnancy loss. RSVP on their Facebook event. Be aware that this opportunity is not suitable for everyone. 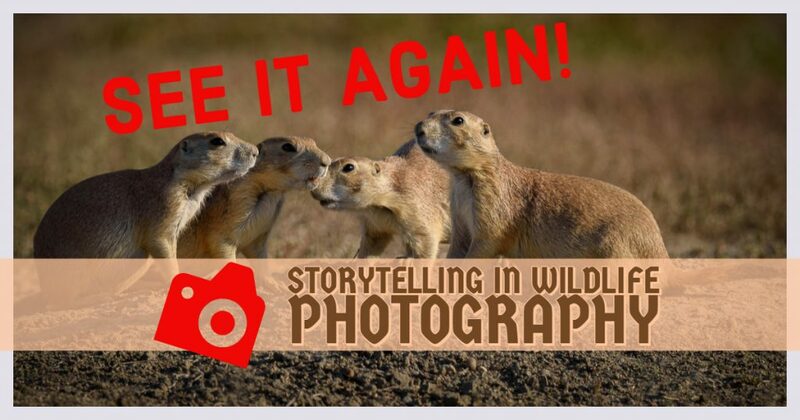 ♦ Sunday, February 24 @ 1:00 p.m. Sunday, March 3rd @ 1:00 p.m. Dubuque Camera Club member Andreas Exner will repeat his presentation on Storytelling in Wildlife Photography. In case that rare person in a million is tired of looking at his awesome pictures (yeah, right! ), Andreas has promised to replace a few with different pictures that are similarly awesome. If you missed this presentation last year, here’s your chance! Location: E.B. Lyons Interpretive Center, Mines of Spain. Free and open to the public. NOTE: This program was rescheduled for March 3rd due to weather. Enjoy a presentation by Andreas Exner on Sunday, February 24 at 1:00 p.m.
♦ Monday, March 4 @ 6:30 p.m. Club meeting. N4C submissions are due before the meeting. We can submit double black and white. ♦ Other learning opportunities. UW-Platteville Continuing Education has some interesting photography classes coming up. Photography classes are listed on their website under enrichment. There is a charge for tuition and some classes are held at other locations. Click here to learn more. 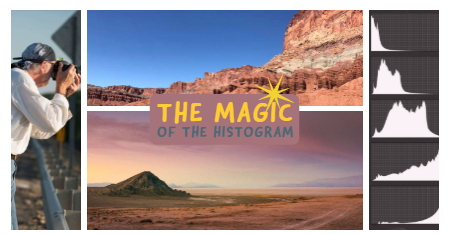 ♦ Just announced: Monday, March 18 @ 6:30 p.m. “The Magic of the Histogram”. Henry Matthiessen III from Stoned Art Studio in northwest Illinois will take you on a visual journey to Black Rock Desert. He will also share original images taken here in the Driftless Area, along with tips and techniques that you can apply to your own photography. Free and open to the public.